The 11th edition of the "International workshop on e+e- collisions from Phi to Psi" (PhiPsi17) is organized by the Institute for Nuclear Physics of the Johannes Gutenberg University of Mainz and will be held at Schloss Waldthausen, an early 20th century mansion located in the forests at the north-western Mainz city limits, on June 26-29, 2017. PhiPsi17 is the continuation of the biennial workshop series, started in Karlsruhe (1996) and in Novosibirsk (1999). The aim is to bring together experimentalists and theorists to review in detail the status of hadron physics at low energy accelerators, share new developments, and discuss the potential of existing and future facilities. 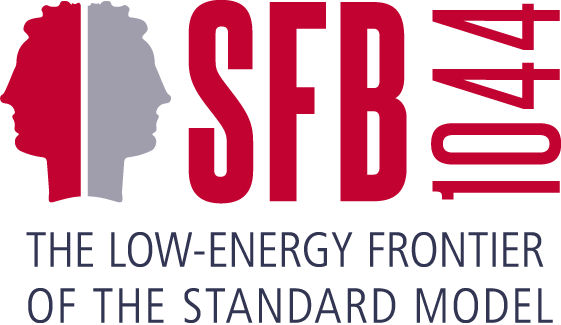 The workshop will be followed by the XIXth meeting of the Working Group on Radiative Corrections and Monte Carlo Generators for Low Energies (RadioMonteCarLOW), held on June 30th. The aim of this Working Group is to bring together theorists and experimentalists in order to discuss the current status of radiative corrections and Monte Carlo generators at low energies.